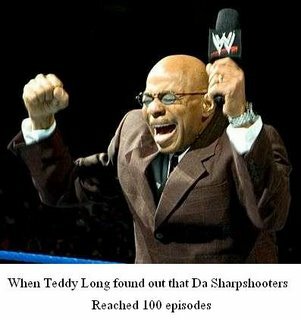 Da Sharpshooters: DS100 - One Hundred! Da Sharpshooters Ep. 100 - One Hundred! Click here for episode 100 - One Hundred!